Detailed user manuals with step-by-step procedures. Aluminum impedance tube (clear anodized). USB powered speaker system and cabling. Two (2) GRAS 1/4" pressure-field microphones. 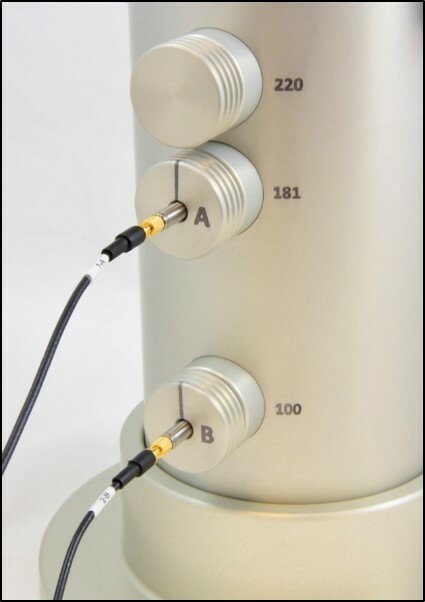 GRAS 42AB sound level calibrator. NI data acquisition system (USB, 4 channels). Semi-rugged laptop PC (with ROSSA software pre-installed). Carrying case for ROSSA system and laptop. USB remote for easy software control. GPS module (to easily log test location). Intuitive user interface optimized for testing multiple road sections. Processing and analysis according to latest ISO Standard. Guided and automated calibration and testing procedures. 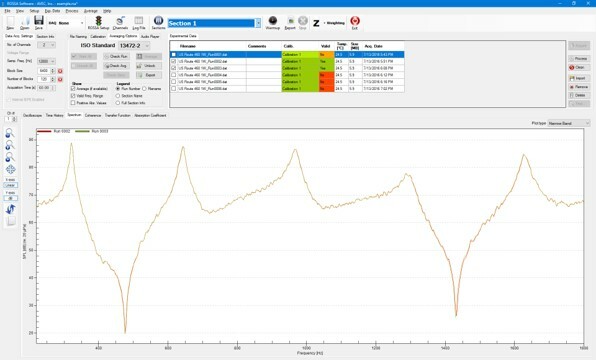 Instantaneous feedback about validity of calibration and measurements. Data and calibration values are easily managed for each test location. Automated report generation (word processor). Figures and results can be easily exported (spreadsheets, word processor, etc.). USB remote for easy software control during testing. Perpetual license (annual renewal not required). Data acquisition, processing, analysis, and report using same software. Automated file naming facilitates data acquisition during test. 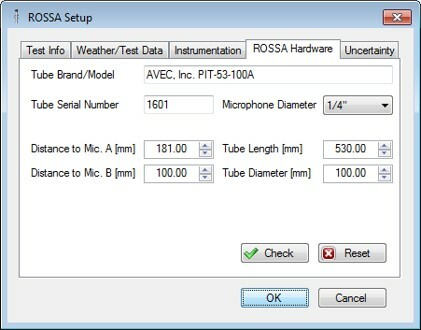 Most settings can be modified for research purposes and validated based on ISO standard requirements.